Three key British Open 2018 winner trends highlight the attractiveness of Justin Rose and Ricki Fowler’s 2018 Open Championship tournament winner odds, while raising question marks over some of their rivals. 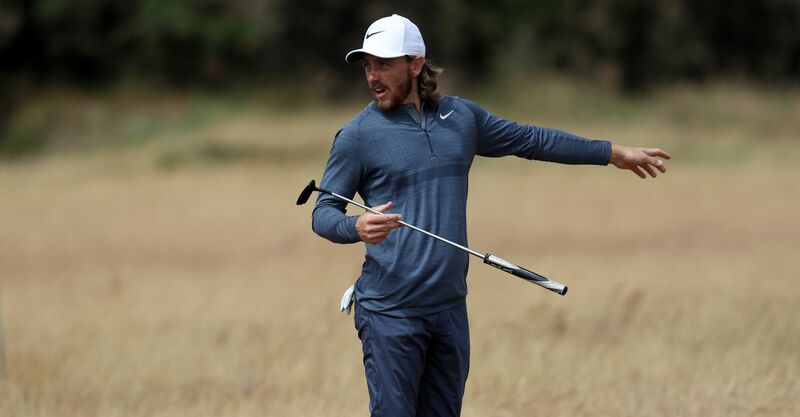 Below, we review the three trends in question and fill you in on which of the dozen leading 2018 British Open outright betting hopes fall by the wayside under their merciless scrutiny. A previous strong showing in the seaside Major appears all but integral to a British Open winner’s Claret Jug conquest. Tommy Fleetwood, Jon Rahm and Justin Thomas have all thus far failed to crack the top ten at the Open Championship. Fleetwood managed a T27 last term, having missed the cut on his previous two outings at the tournament, T44 is Rahm’s best showing to date, while Thomas’ past two British Opens have ended T53 and Cut. It makes plenty of sense that having taken in a pre-Open acclimatiser to local conditions is one the British Open 2018 winner trends, so it’s somewhat surprising that tournament winner betting favourite Dustin Johnson, Fleetwood, Rahm, Jordan Speith, Brooks Koepka, Tiger Woods and the aforementioned Thomas all swerved last week’s tournament at Gullane. Among the leading dozen in the outright winner odds, former champions Speith, Woods, and Stenson have all failed to get to land a tournament this year. And what of Rose and Fowler? Englishman by way of Johannesburg Rose ticks all three boxes, just, thanks to a T6 behind Zach Johnson in the 2015 Open, the only time he has hit the top ten in 14 previous tilts. He has, however, taken out two PGA Tour tournaments this term and finished T9 at the Scottish Open. The former US Open king’s 2018 British Open winner odds currently stand at 14/1. Fowler’s Open Championship pedigree is the superior of the pair, with finishes of T5 at Royal St George’s in 2011 and T2 at Royal Liverpool three years later to his name. The 16/1 outright betting pick has taken only one tournament this season, but finished T6 ahead of Rose in the Scottish Open. Find out why the history books also look kindly upon the pair as a British Open 1st round leader betting prediction. 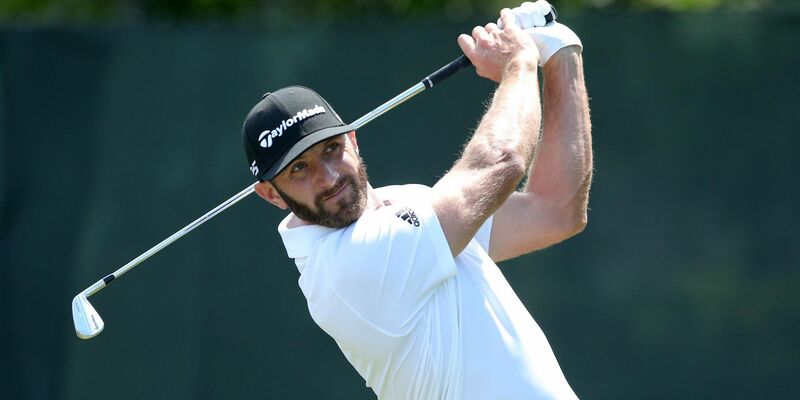 Dustin Johnson 12/1, Justin Rose 14/1, Rickie Fowler 16/1, Rory McIlroy 18/1, Tommy Fleetwood 18/1, Jon Rahm 20/1, Jordan Spieth 22/1, Brooks Koepka 22/1, Tiger Woods 25/1, Alex Noren 25/1, Henrik Stenson 25/1, Justin Thomas 25/1.